Oh man, this was a mixed bag. I played enough of the game to remind me that I love this game. It's one of my favorite games on the original Xbox, but it's seriously showing its age. It seems like all of the Star Wars games on Steam are from the PS2 / Original Xbox era and none of them have been updated or optimized for modern PC gaming. 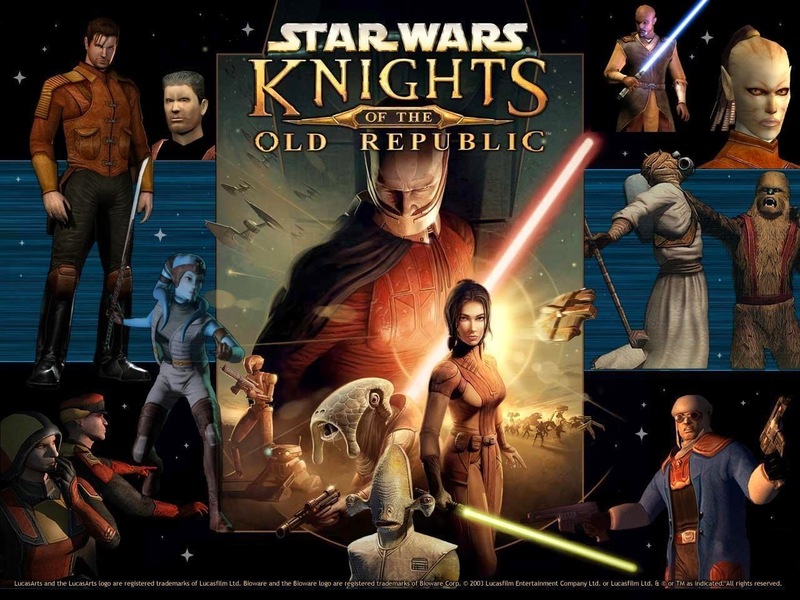 I had to give up on Knights of the Old Republic on PC after less than half an hour. I couldn't deal with the bad controls, crazy resolutions, and old menu interface. I played enough to make me miss this game in it's original form. So, I looked around and noticed that an updated and optimized version exists on iOS. I picked it up in a heartbeat. I'll definitely be playing that one soon. Don't buy this game. I couldn't get it to launch. I fought the good fight and did almost an hour of troubleshooting because I really wanted to try this game. Despite my best efforts it just wouldn't launch. It's a shame, because I have fond memories of this game. It's a Bioware RPG set in a martial arts wielding era of Chinese history. It's a setting that doesn't typically get much attention from RPGs. I remember loving this game when I originally played it. I guess I'll just keep holding out hope that Bioware will eventually revisit this franchise. I would be so happy if they did. I've never played The Witcher but I've been told it's really frustrating. I've also been told most of the frustrations were removed in the sequel. 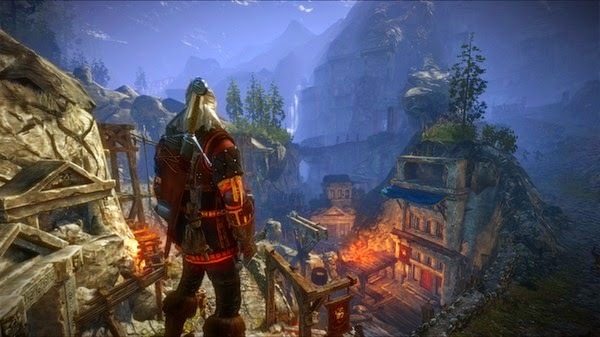 That's why I jumped in and tried The Witcher 2: Super Long Subtitle. I didn't like it. It might be that I haven't bought into the world because I never played the first game. More likely, I just don't have enough mental head space to get invested in lots of epic RPGs. If I want an epic RPG I have many other options that I'm more excited about. The gameplay and setting just didn't do it for me in the first half hour I played. The combat, characters, and setting all felt very generic. I'm sure it gets better. This game has tons of awards and accolades. I just don't have the energy to push through to get to the "good" part of the game.